Picking the right business name is an important first step toward creating a successful company, but not everyone hits the jackpot on the first try. Often, people first choose names that are too wordy and don't have a catchy ring. You want a name that grabs the consumer's attention but doesn't try to cram in too much information, says Eli Altman, director of strategy at A Hundred Monkeys, a San Francisco-based branding and naming firm. "A good way to think about a name is that it's the start of a conversation. It's not a full encapsulation of what the business is about." Tim Tobitsch's hot dog shop got its start in the back of an historic cathedral as Hot Dogma in 2004. But three years later, the Pittsburgh-based business received a letter from a similarly named hot dog vendor in another state asking it to stop using the name. To avoid big legal fees, the restaurant opted to undergo a name change and became Franktuary, a play on franks and sanctuary. In an out-of-court settlement, the other restaurant agreed to pay the cost of changing signs to Franktuary. While Tobitsch was fortunate to avoid any major expenses, the name problem "took away our focus from actually operating our business," he says. Since the name change, Tobitsch, 31, has opened another shop, as well as a food truck. Business has grown steadily, he says, and he suspects the name change played a role. "At the very least the [media] attention created by the name change helped us become more established," he says. Expert advice: "It's a good idea to research the name" before using it, says Tobitsch, who did just that the second time around. You can use a search engine and the U.S. Patent and Trademark Office website to try to determine if your proposed name is already being used, Altman says. If a name is being used by a number of other businesses, there's less probability that one can claim it as its own. But "if there's only a few people using a trademark, [companies] are going to have an easier time defending it" as theirs, Altman says. 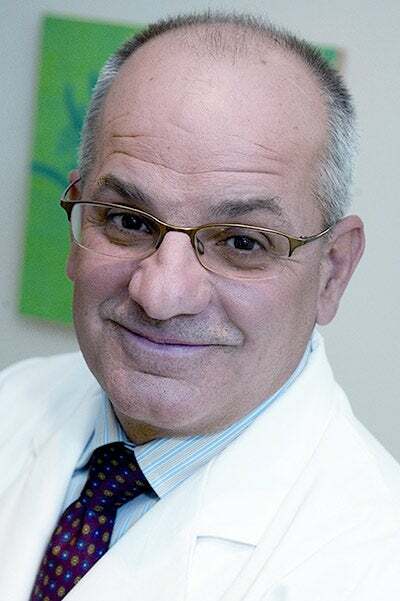 When David Volpi, 56, was ready to expand his two-year-old medical business beyond Manhattan, he realized that the original name, the Manhattan Snoring and Sleep Center, wouldn't make sense for target cities like Philadelphia. In addition, he realized that Manhattan Snoring and Sleep Center sounded similar to other names. You don't want a name "so common that people Google it and are going to your competitors instead," he says. In 2011, Volpi hired San Francisco branding firm Duncan Channon, which spent two months finding a sleep-related name that wasn't already taken. Eventually, it recommended Eos Sleep, using the name of the Greek goddess of dawn. Volpi estimates the total cost was nearly $200,000, which included paying the branding firm, renaming his existing locations, and creating a new website and brochures. "It was a painful bill," he says. A year later, he's happy with the change and believes the distinctive name has helped draw new customers to offset the rebranding expenses. "At the end of the day, it's very easy to remember and to spell," he says. Sales at the Manhattan location have remained steady, he says, and sales are growing in the three cities where he expanded, though he won't disclose any figures. Expert advice: Some entrepreneurs "pigeon hole themselves because they want to be very descriptive with the name so people can understand what it is," Altman says. "But when it comes to growing and expanding that really doesn't work in your favor. Changing to something that is a little more evocative and has more of a story is a good way to go." 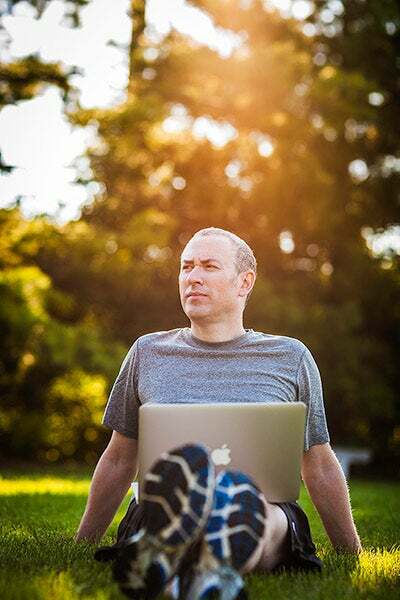 A few months after Jeff Hyman, 44, launched a virtual weight-loss program for business professionals in 2011, he realized that potential customers were having trouble finding his website. Some people thought the original name, Strongsuit, meant menswear rather than fitness services. "It became clear, even after a few months, that people were confused and they didn't understand how [the name] tied to the business," Hyman says. He estimates he spent $25,000 in 2011 to hire A Hundred Monkeys to rebrand his Skokie, Ill.-based company as Retrofit, a reference to retrofitting your body. "If you are going to change the name you are better off doing it sooner than later," Hyman says. "There was a loss of momentum" with the first name. The company tested the new name with about 50 consumers and received positive feedback, Hyman says. After the change, both sales and website traffic grew, he adds, but declines to disclose any figures. Expert advice: Avoid names that don't clearly relate to your line of business. They are likely to cause confusion with consumers and probably won't show up in Internet searches for your type of product or service. "There's nothing in [Strongsuit] that says changing your body was a primary consideration," Altman says. Instead, he adds, you should pick a name that tells what your business does but isn't too basic.